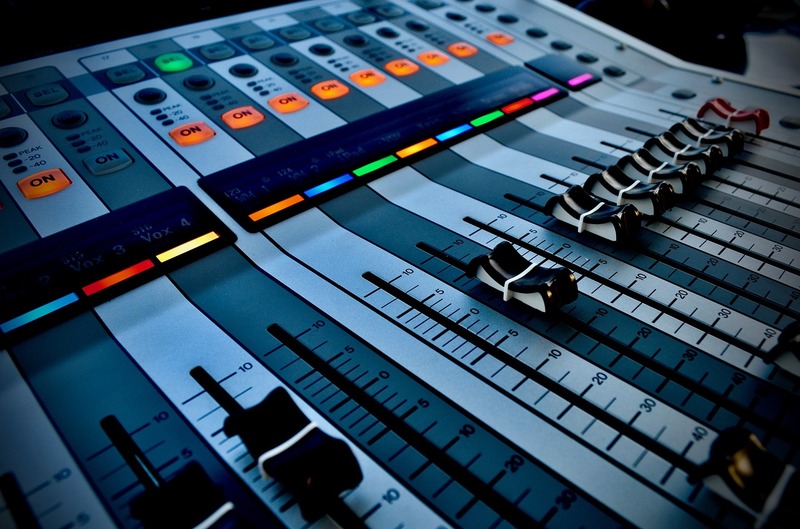 Mastering is an overlooked aspect of the audio production process. It's so important to get your tracks mastered. This gives them that extra polish and punch through external mastering. 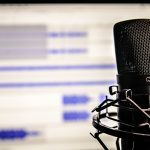 We use the latest audio production plugins and techniques, with tried and tested approaches to many types of project. 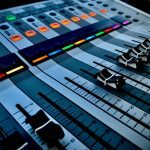 Mastering doesn't have to cost the earth and it's more accessible nowadays with the help of out online mastering service. This cuts the costs significantly when compared to traditional sessions. Who will be working on your project? Our highly qualified in-house engineers have Acoustics qualifications and significant experience in the field of audio and acoustics. There's not anything in the world of sound that hasn't been heard by our experts. They're ready to help you with your issues with advice or just bring your project to fruition through this essential process. We can add that final touch to your EP or album and get it ready for release. Alternatively, if you're not happy with your mix we can help try and resolve those issues. We can use stem mastering or more traditional final touches such as EQ, compression and limiting. It's very tempting to try and master songs yourself but it's not just the equipment you get from an external service. The extra set of experienced ears can give the final review of your mix and bring the whole project together. We use the latest analog and vintage simulation plugins that bring an extra warmth and boost to your mixes to take your music to the commercial playing field. 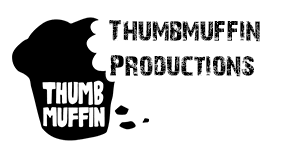 There is a wealth of equipment and knowledge here at Thumbmuffin Productions. 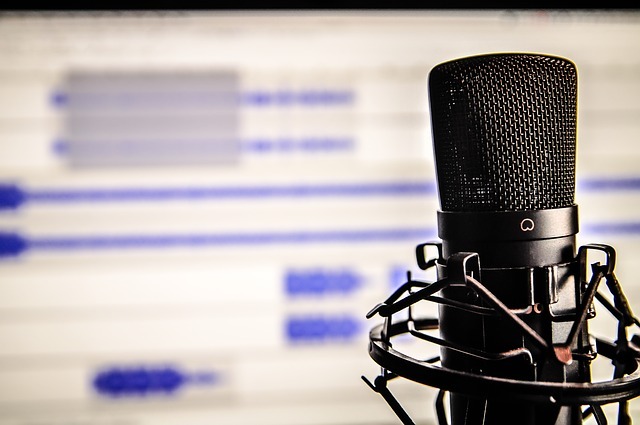 We have worked on many different types of project including Classical, Techno, Pop, Rock, Reggae, Indie, Acoustic and many more. Get in touch now to discuss your mastering project now, click here to contact us now.